We have hand-selected the finest roofing products from the industry’s best manufacturers. Talk to us about our roofing options for residential and commercial buildings. Beautify your home and enjoy increased comfort, security and energy savings with energy-efficient replacement windows from Polar Bear Exterior Solutions. We offer premium window options in vinyl, wood and fiberglass from well-known manufacturers including Simonton. Western Washington’s wet weather is a serious threat to siding. When it’s time for siding replacement, Polar Bear offers low-maintenance solutions that can stand up to the elements. Ask your representative about the unique value Polar Bear Exterior Solutions offers homeowners in Western Washington. Our company has hand selected only the best products for our area. Why Choose Polar Bear Exterior Solutions? 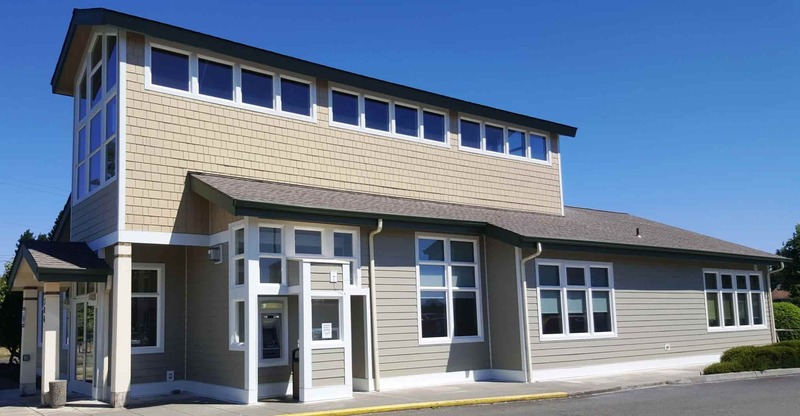 The Pacific NW is one of the most demanding environments in the world for building products, we are the only WeatherSafe contractor in the State, which means that we offer only LIFETIME solutions for the exterior of your home. Whether you need to replace your roof, siding, windows or want to add a gorgeous new and outdoor living area, we have a little or no-maintenance LIFETIME solution that will add beauty, resale value, energy efficiency and comfort to your home. We work with select manufacturers, so no matter your tastes or budget, we have a solution that will exceed your expectations. Our skilled team of consultants, technicians and factory-trained installers will make your experience easy and headache-free, giving you, and even the next person that owns your home, peace of mind. With thousands of satisfied customers, we look forward to showing you how at Polar Bear WE GO ABOVE AND BEYOND! 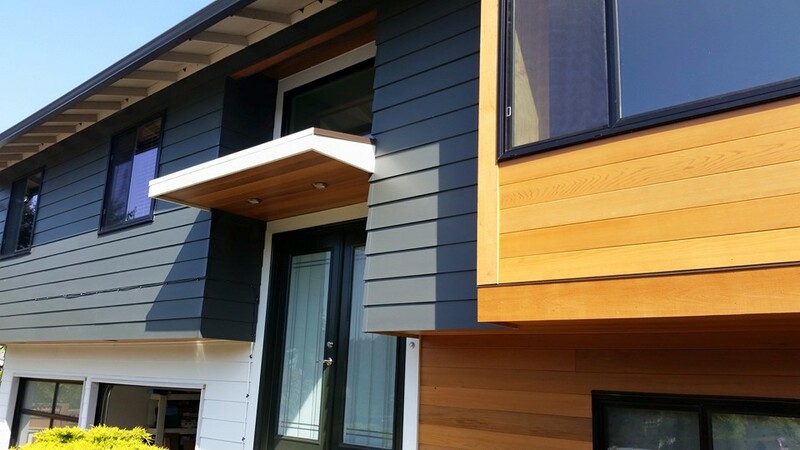 Polar Bear Exterior Solutions was recently featured in a total home makeover on Seattle Refined. Click here to read the full story. "The crew was so professional and on site each and everyday even before 7 AM. The team did such a thorough job my 38 year old house looks like brand new. Justin and the crew answered my calls any time even at night to answer any questions I had. I recommended them to my friends and family and voluntarily giving this positive feedback so everyone would know of the amazing service they provide. I had other little tasks I needed done in my home and Justin sent his handymen to take care of all my tasks. Words cannot tell the quality of the work they did and you've got to see to believe it. In fact, I am going to use them to replace my front door and my deck later this year and already informed Justin." "Keith the rep was very thorough and spent 3 hours showing us various choices available. Crew was very rejoice-full, cutting up as they were working. They left house all outside area cleaning than when they started. I would highly recommend this company on windows and deck." "I strongly recommend hiring Polar Bear for home construction needs. During and after our project they were extremely professional, solution focused and quality driven. The Polar Bear team replaced the siding, decking, and doors on our 1912 West Seattle craftsman home. " "They did a great job and were upfront with everything. They told us exactly what they were going to do. I thought their price was a little high, but the quality was there, so I think that makes up for it. They did a great job of cleaning up." We will provide a free evaluation on your roofing, window, siding or decking project. Our prices are up-front and honest and quite competitive. We will ensure that you get the right product for your house and we’ll make sure you understand the benefits. A roof replacement must undergo careful planning, even when your bank account allows it. Planning and budgeting prevent you from spending more than you should. To achieve a successful outcome with this project, consider these things you need to keep in mind from the roofing pros of Polar Bear Energy Solutions, your local roofing contractor. Polar Bear Exterior Solutions is dedicated to delivering lifetime solutions for homeowners in Seattle and all throughout Western Washington. We are a roofing contractor and exterior remodeling company with a hardworking team that is willing to go above and beyond to provide quality construction services for our clients.